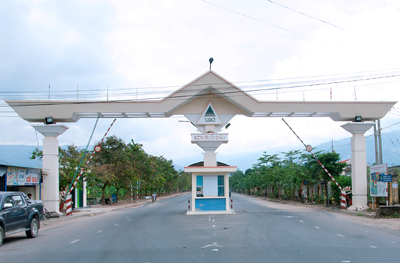 Suoi Dau Industrial Zone Joint Stock Company (SUDAZI), set up 20 years ago, always sticks to its core values of upholding the trust of customers and has now become a powerful industrial park investor in Khanh Hoa province. SUDAZI proved its determination to support the province by starting construction on an expanded section, covering 10.5 ha, to the current facility to welcome more investors. 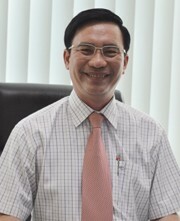 Vietnam Business Forum Magazine has an interview with Mr Pham Duy Hung, President of the Board of Directors of SUDAZI. Han Luong reports. During its 20 years of construction and development, Sudazi is a leading industrial park in the province. Could you please introduce the outstanding achievements of Sudazi? After 20 years of construction and development, Sudazi has attained a lot of remarkable achievements, affirmed its brand reputation and created good impressions on domestic and foreign investors. 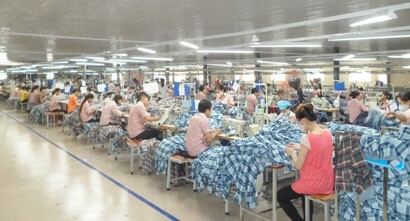 As of December 31, 2016, Sudazi was a leading industrial park in Khanh Hoa province by scale, technical infrastructure and service quality, with 47 domestic and foreign investment projects in operation engaged in export seafood processing, furniture processing, furniture export, apparel production, mechanical and precision engineering. 730,396.7 square metres were leased, or 78.7 per cent. 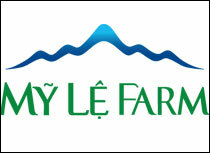 Tenants registered to invest US$96.628 million and VND2,340.503 billion. 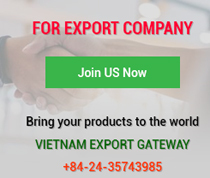 They earned US$81,554 million and VND6,360,177 billion of export revenue and employed 11,496 workers. In addition, Sudazi has contributed significantly to employment, human resources training, income generation, and livelihood and skill improvement for workers, as well as to ecological environment protection. It has actively participated in social charity and gratitude. 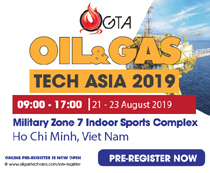 With its success in investment attraction and land lease, would you be kind enough to share more about planning the expansion to the current industrial zone and the investment attraction performance of the expanded facility in the past time? Currently, our company is actively compensating and clearing land for the expanded industrial park in the Suoi Dau mineral water region. After completing basic infrastructure construction, an additional 10.5 ha of leasable land will be added. As for investment attraction, our company has paid special attention to promoting and marketing the image. To continue its successful investment attraction policies, on March 1, 2017, our company issued some new policies. Accordingly, in addition to attractive policies like land rent reduction, service fee support and increased commission up to VND1 billion-the highest ever, these new policies outstandingly maintain currently pledged land rents until the full occupancy of the current industrial zone, raise the intermediary commission for leased area of 5,000 square metres. With its development experience and working experience with domestic and foreign investors, our company has shaped our own image of a professional industrial park operator which has constantly raised service quality and used the investor satisfaction as the most accurate gauge of our performance. Could you please talk about logistics services in the industrial park? What makes investors pleased with the services delivered by the company? To provide investors with the best services in the quickest manner, our company and related agencies always attach much importance to logistics services in Sudazi. Particularly, as for customs procedures, the Khanh Hoa Customs Department planned to install a goods checkpoint station here. The medium-voltage electrical system and the clean water supply system are being operated stably. Post and telecommunication services are always upgraded in quality and responsiveness. In case investors seek financial support, banks are ready to help. In delivering services, our company always pays special attention to supplying clean water for production with assured volume and quality for investors. Furthermore, we also provide legal procedure support relating to investment, upgrade the landscape and protect the environment to gain the trust of investors. The competition and integration tendency is intensifying and deepening. What will Sudazi do to improve competitiveness and integrate successfully? Before the broader and deeper competitiveness at present, Sudazi is eyeing to a safe, healthy and really attractive investment environment in order to improve competitiveness and integrate successfully. The leadership and the staff of the company always determine to better service quality, and work with dedication, responsibility professional attitude to boost the image and uplift the position of Sudazi to deserve its status as a leading industrial park in Khanh Hoa province by scale and service quality. Khanh Hoa is one of many localities to host APEC 2017 events. As a local concern, how do you assess the investment and business environment of the province? 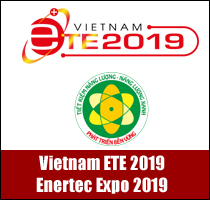 Khanh Hoa is one of many localities to host APEC 2017 events and the success of these events will bring tremendous and positive benefits to the innovation and integration of the country in general and Khanh Hoa province in particular. APEC 2017 has also brought in tremendous opportunities for local businesses. In addition to signing economic and investment cooperation agreements, we also had the opportunity to learn from the world's leading corporations. 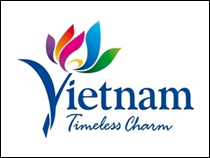 APEC helped promote the image of Khanh Hoa not only as a famous national tourism centre but also an ideal investment destination where there are a lot of strongly developed and potential industrial parks like Suoi Dau (Cam Lam district), Ninh Thuy (Ninh Hoa district), Van Thang (Van Ninh district) and Nam Cam Ranh. Besides, tenants in industrial zones also saw a lot of opportunities in an open, inspirational business space. 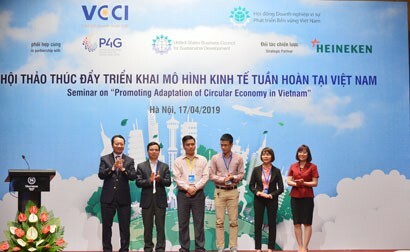 I hope that, after this conference series, the image of Khanh Hoa people in general and its economy in particular will be boosted in the eyes of international friends who will have more confidence in the local investment and business climate.